White Panther Marble is immensely used for flooring, roofing, wall-cladding and various other indoor and outdoor construction applications. These panther marble supplied by us prove to be the perfect choice for flooring as there is an extremely hard substance that can uphold in various temperatures. Our offer range of White panther marble we offer is popular across the global market, for its valuable material and mechanical properties. These are available in the rich White color that gives an attractive look to the floor decoration. Kushalbagh Marbles Private Limited, located at Banswara, is the biggest and oldest quarry owner, manufacturer, supplier and exporter of White Marble. We are supplying White Panther Marble to all over India and have also exported it to more than 20 countries across all 6 continents. 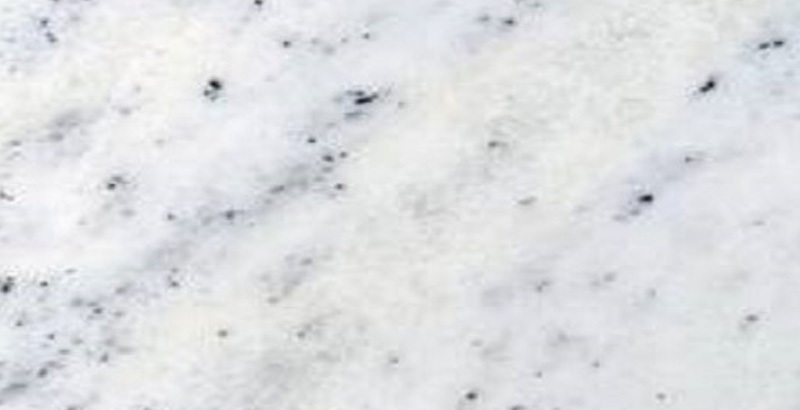 Andhi Panther Marble, Panther White Marble, White Panther Marble from India. Apart from that, we can make custom made orders for counter tops, thresholds, steps, and risers, etc. of White Panther Marble.